Imagine a world of total silence.We need to realize that our ears and hearing are equally important to us as much as vision. We cannot communicate with each other. We cannot learn speech or languages. We are exposed to danger since we cannot hear alarms, approaching vehicles, etc. We are not able to enjoy music or watch movies. 23 rd September is known as World Sign Language day. The last Sunday of September is the Day of the Deaf. How can one detect hearing loss? Loss of hearing can affect you at any age. It can happen from birth, in young children, adults and the elderly. Proper awareness can help you detect this problem and get remedies. What are the risks for hearing loss in small children? Marriages among close relatives. This increases the risk of genetic disorders. If either of the parents or a sibling is not hearing, there is a big chance of the child being deaf. Viral infections, mumps, measles, rubella, chickenpox, meningitis, etc. 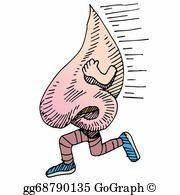 All these illness have a high risk of the virus affecting the nerves of hearing and the middle ear. Get your child properly vaccinated! Frequent colds, ear discharge in children. For these problems you should check with your doctor. Sometimes the child could require medication or a surgery which can solve the problem. Hearing loss and ear discharge in small children should be treated as early as possible. Children learn languages from after 1 year of age, it is this period that proper remedial measures should be started and not later. Once this age is passed the hearing aid or cochlear implant would be of no use as the child would hear sounds, but not understand the meaning of them. Babies and small children don’t speak, they can’t tell what is wrong with them. How do we find out that they have a hearing problem? Special charts are available like the one below. The parents should be alert and if any time a hearing disorder is detected, they should immediately consult with their child specialist. 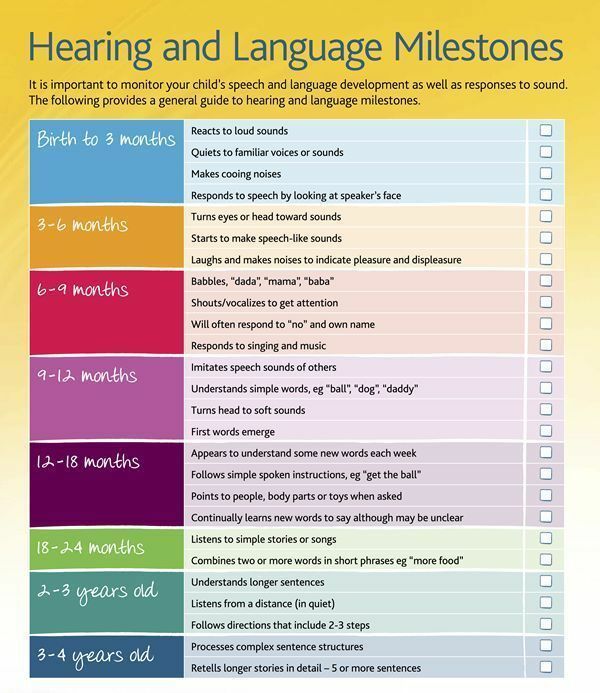 How is hearing checked for small children? In some countries other than India, as a routine Neonatal Echo screening is done. This is a portable hand held device, and even nursing and technical staff can use it to. We recommend that as many as possible newborns get this test done, for early prevention. If at any chance hearing loss is suspected, the test is repeated after 6 months, and if it is still showing problems, the Brain Stem Evoked Response Audiometry (BERA) test is recommended. 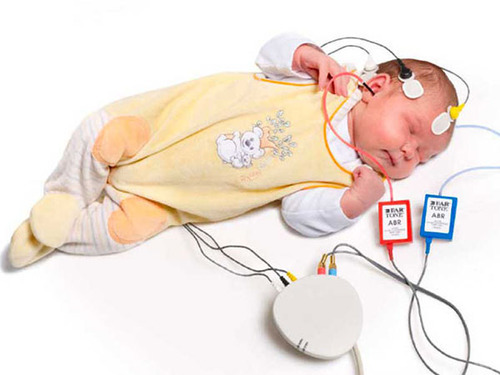 This test is a Highly accurate computerised way of detecting hearing loss in children. In this test signals are sent to the inner ear and the response is measured in the brain with special leads similar to an ECG. 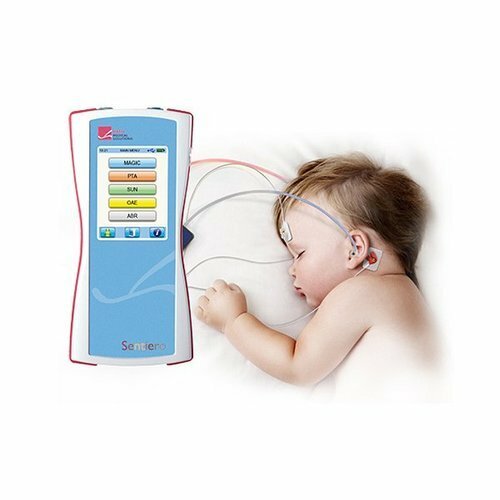 It is safe and non invasive and an OPD procedure.However, it takes some time as the child is required to sleep during the test. Some children require to be sedated. How can we treat deafness in small children? If the child is found to be hearing to a certain extent, proper hearing aids work well. Parents should talk to their child constantly. Children learn by repeating. If the child has a stronger issue, a Cochlear implant will definitely help. Due to improved care and proper anesthetic techniques, cochlear implant surgery can be done at an earlier age. 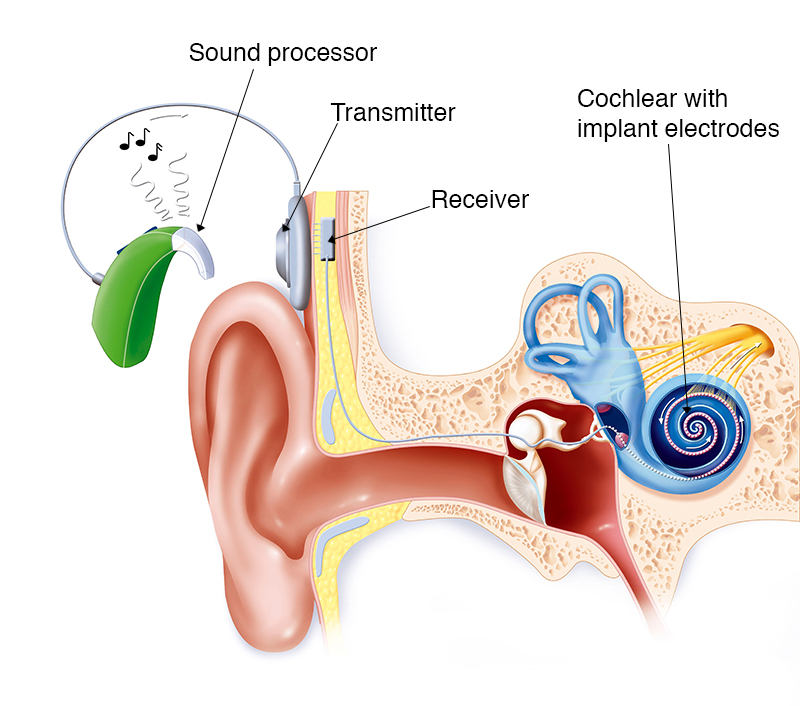 A cochlear implant is an electronic medical device which can replace the function of the damaged inner ear. A hearing aid makes you hear better by making sounds louder, but a cochlear implant bypasses the damaged or defective structures of the ear and transmits signals directly to the brain.